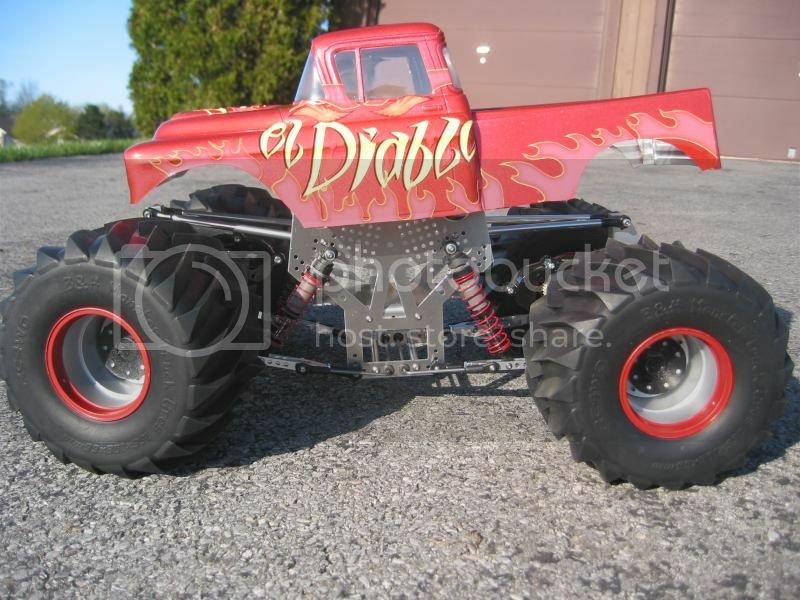 Want to keep from drilling holes in that custom painted body? This velcro body mounting kit allows the use of heavy-duty Velcro to keep your body fastened down. No holes to drill, just place the included Velro pieces to the mounting plates and the inside of your body. 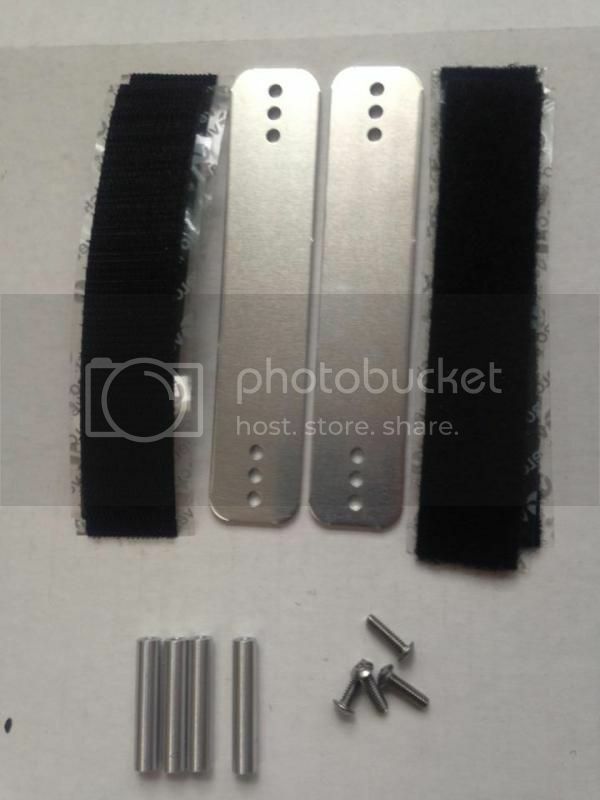 Mounting kit includes four (4) threaded aluminum spacers, 2 mounting plates and hardware, plus Velcro mounting strips. This kit allows for an appriximate 6.5-7" wide body to be installed. Pre-drilled holes allow for this kit to work with 3-1/2", 4", and 4-1/2" body mount spacings, covering most of the popular chassis! Note: This kit is to be used on our aluminum Evolution, Sniper, Predator, Barbarian, and Terminator chassis. 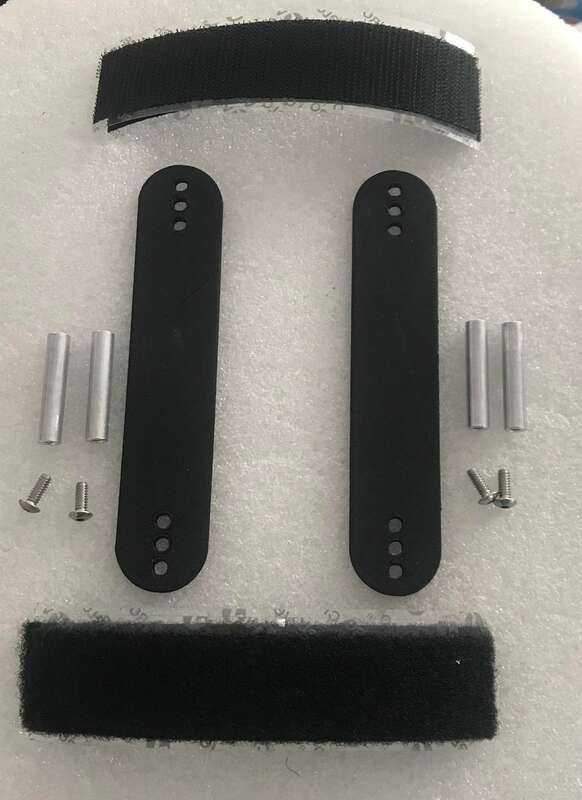 For a carbon fiber Terminator chassis, please order P/N CPE-VELBMTCF. This product was added to our catalog on 05/12/2013.